A day-long series of intensive crime fiction creative writing workshops focusing on how to get published. 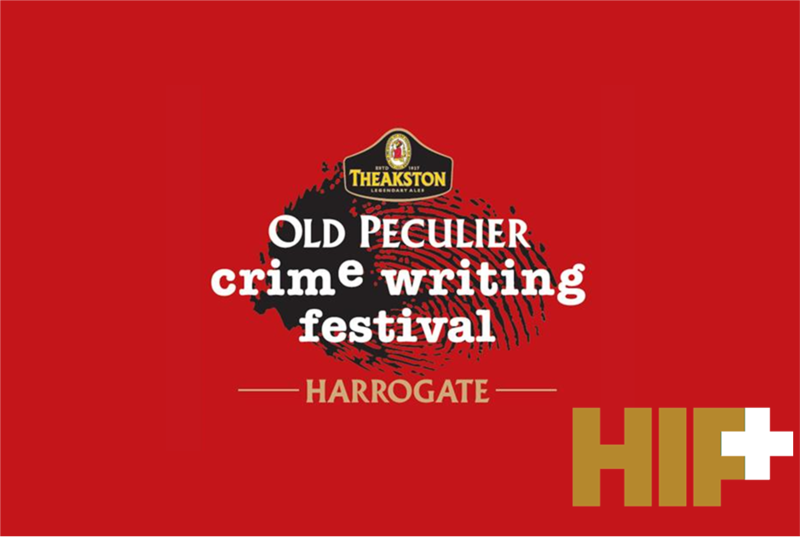 The Theakston Old Peculier Crime Writing Festival’s creative writing course for aspiring writers. Creative Thursday gives you the chance to hone your writing skills with industry professionals and real-life crime experts. Whether a procedural or a psychological thriller, crime fiction is enthused with craft. 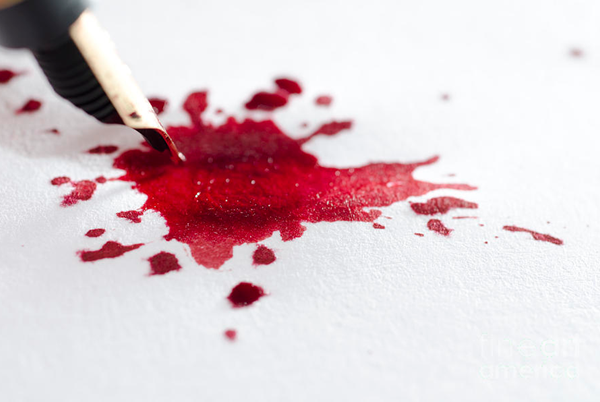 All crime novels rely on key components, not least – plot, character, events, setting and prose style. It’s how you mix them together and structure a novel that will determine reader engagement and entertainment. With a close look at timelines and narrative perspective, and just when to turn a corner, the mysteries of generating suspense will be revealed. Henry Sutton is the author of ten novels, most recently Time to Win under the pseudonym Harry Brett and is Senior Lecturer of Creative Writing and Director of the new Crime Fiction MA at UEA. Louise Welsh is the author of eight novels, most recently No Dominion. She is Professor of Creative Writing at the University of Glasgow.